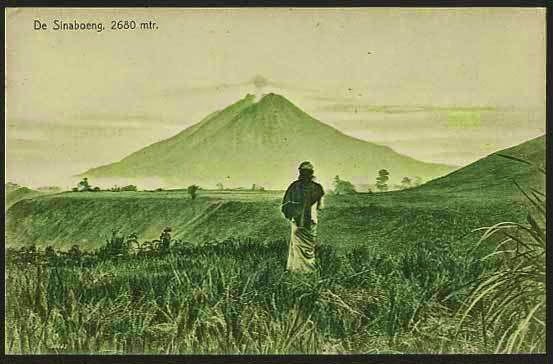 Mount Sinabung (Indonesian: Gunung Sinabung, also Dolok Sinabung, Deleng Sinabung, Dolok Sinaboen, Dolok Sinaboeng and Sinabuna ) is a Pleistocene-to-Holocene stratovolcano of andesite and dacite in the Karo plateau of Karo Regency, North Sumatra, Indonesia, 25 miles from Lake Toba supervolcano. Many old lava flows are on its flanks and the last known eruption, before recent times, occurred in the year 1600. Solfataric activities (cracks where steam, gas, and lava are emitted) were last observed at the summit in 1912; recent documented events include an eruption in the early hours of 29 August 2010 and eruptions in September and November 2013, January, February and October 2014. Surabaya "the city of heroes"
Surabaya (Indonesian pronunciation: [surəˈbaja]) (formerly Soerabaja, Soerabaia or Surabaja) is Indonesia's second-largest city with a population of over 3.1 million (5.6 million in the metropolitan area), and the capital of the province of East Java. It is located on the northern shore of eastern Java at the mouth of the Mas River and along the edge of the Madura Strait. 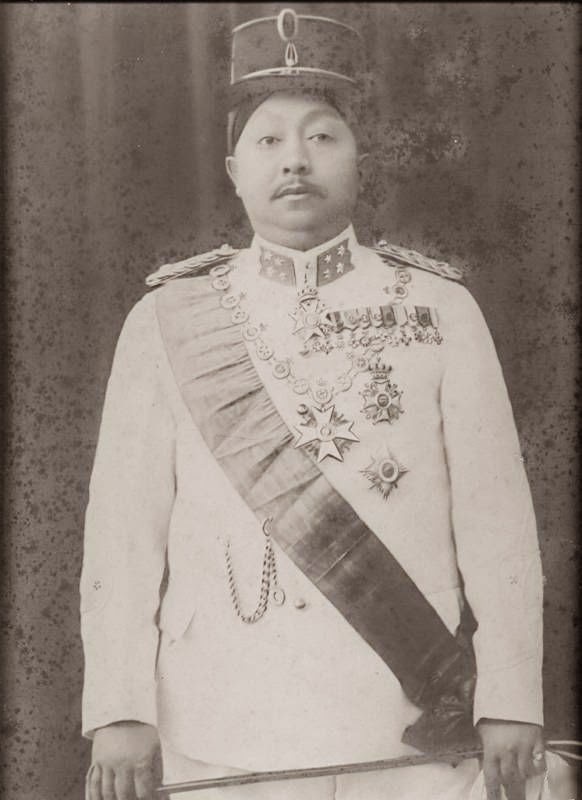 Pakubuwono X (also transliterated Pakubuwana X, sometimes abbreviated 'PBX' (29 November 1866 – 20 February 1939) was the tenth Susuhunan (ruler of Surakarta). His reign corresponded with the political changes happening in the Dutch East Indies at the time, in particular the growth of local indigenous political organizations such as Budi Utomo and Sarekat Islam of which he and the royal family were patrons. Pakubuwono X was known to have many concubines, but his main consort was GKR Hemas, the daughter of Sultan Hamengkubuwono VII of Yogyakarta. He was also known major contributor to improvements at the Royal Graveyard of Imogiri, where he himself is buried. His correct title in Javanese etiquette standards contains honorific appellations, some of which each successive ruler inherits. He reigned from 1893 to 1939 and is the longest ruling Susuhanan of Surakarta to date.